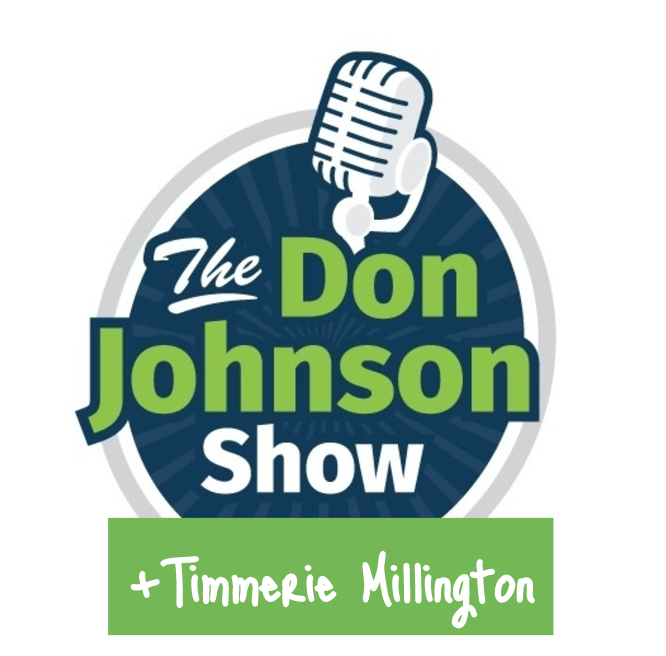 Don Johnson and Timmerie Millington discuss the current controversies surrounding the blockbuster movies Beauty and the Beast and The Shack. Also, why are we so judgmental when it comes to food? And Don has some good news regarding his latest documentary project.